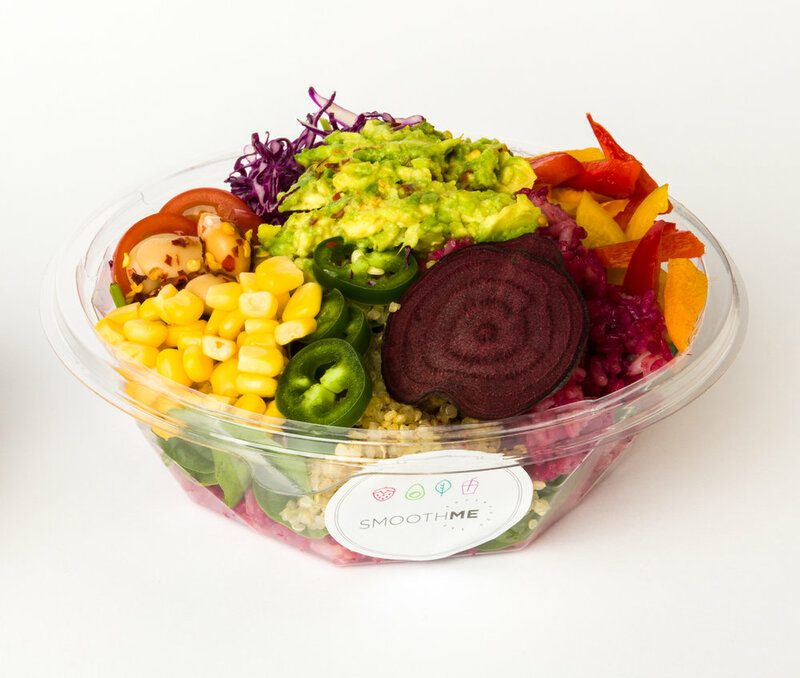 'Smoothme' offers a range of healthy, vegan friendly and refined sugar free acai bowls, smoothie bowls, juices and other takeaway products. We offer efficient service as well as providing an easy and fast alternative for people who are on the go or busy at work. 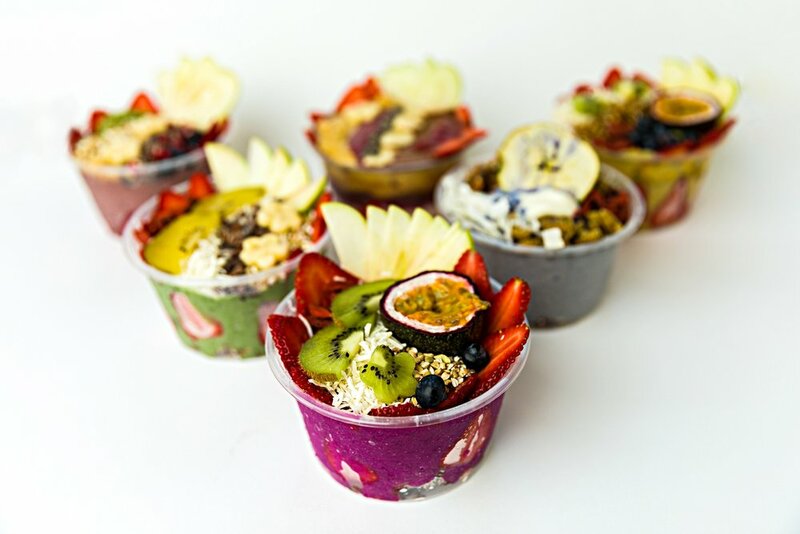 All of our products are full of fresh, natural ingredients that play a key role in helping our customers to build a healthy lifestyle and inspire them to make positive life changes.